Wow, I can't believe it's been almost two months since my last tasty post. 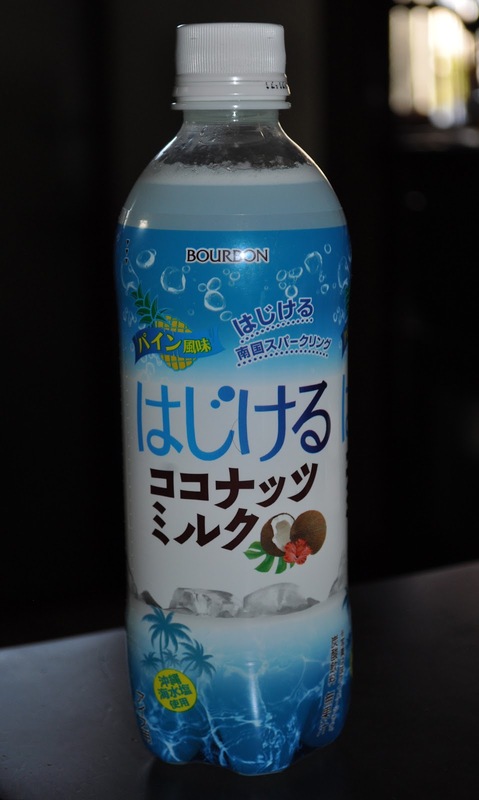 Well, this evening's tasty post is Bourbon's Pineapple flavored sparkling coconut milk. I think Bourbon drank more than they could swallow with this carbonated concoction. First, let me say, I love coconut anything! So, I was really wanting to enjoy this drink, but it tasted as if I were drinking suntan lotion. Bourbon should have focused on mastering one flavor, before tackling this mixed tropical venom. What's the last thing you've had to drink? I haven't had a snapple in years!